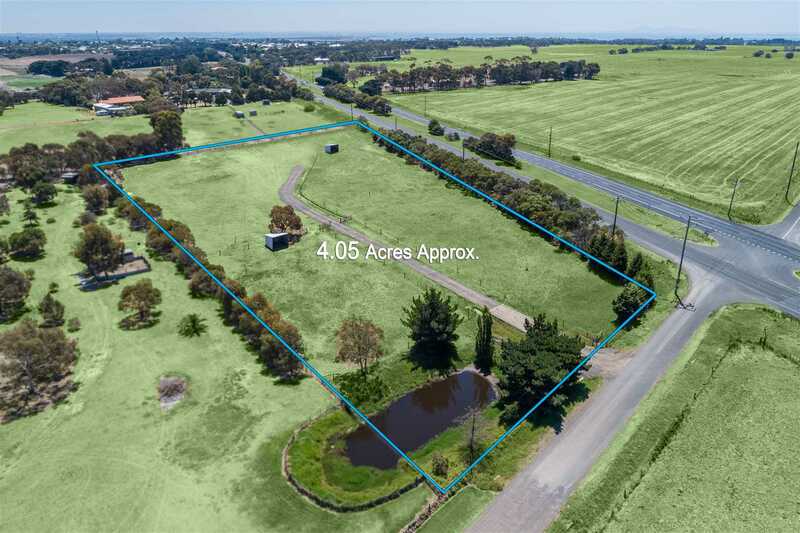 This 1.64 hectare (4.05 acres) of vacant land offers the prospective new owners the opportunity to enjoy the benefits of a rural lifestyle we all dream about. 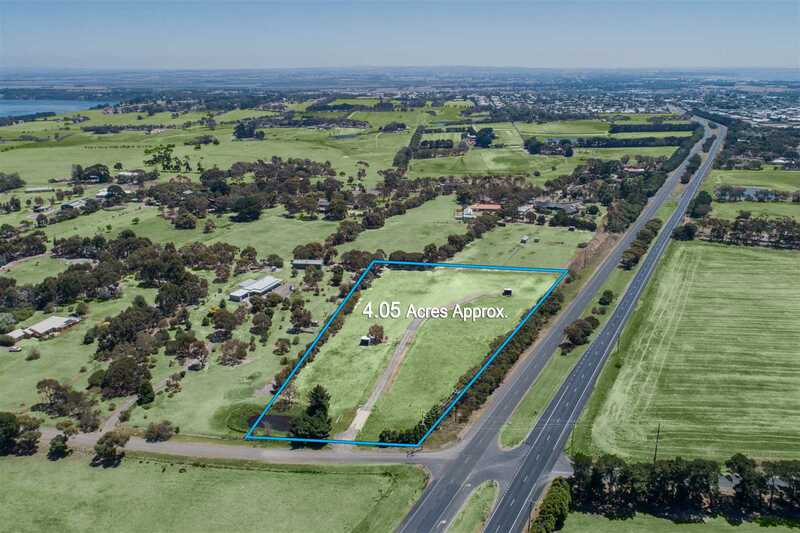 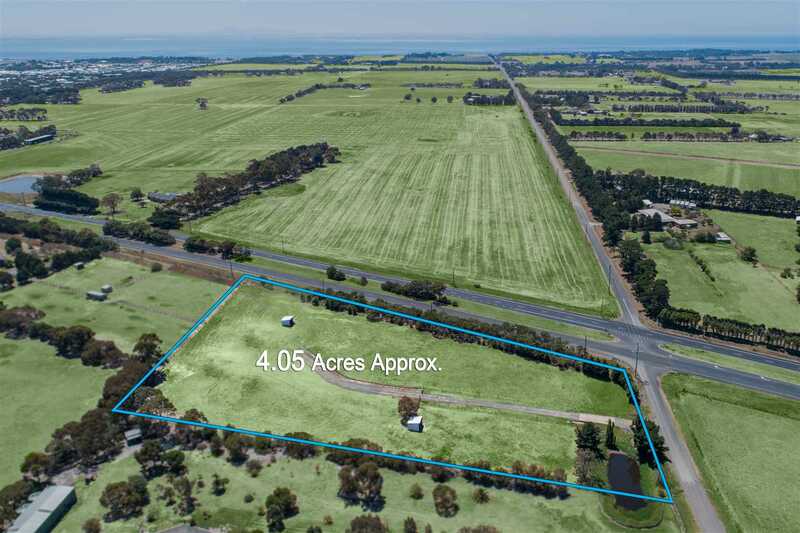 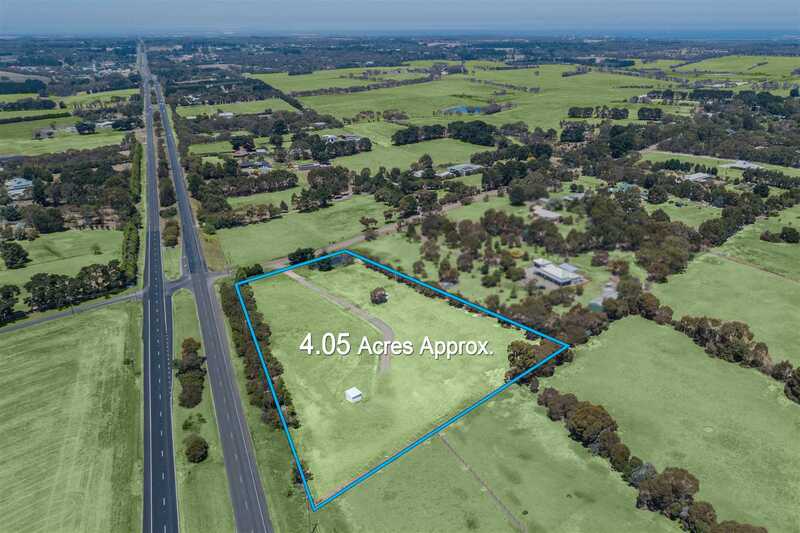 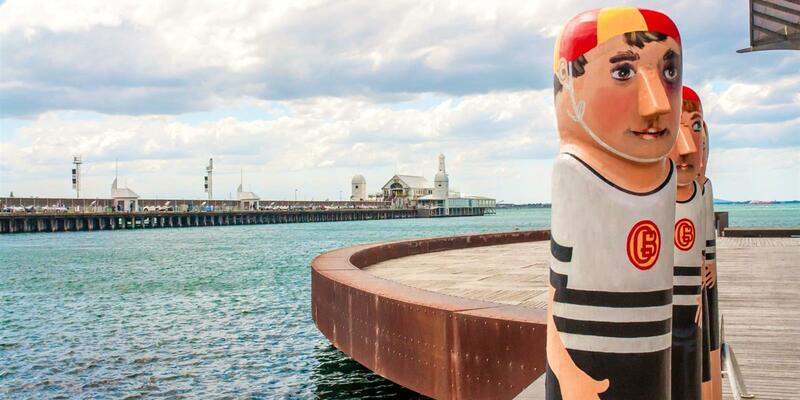 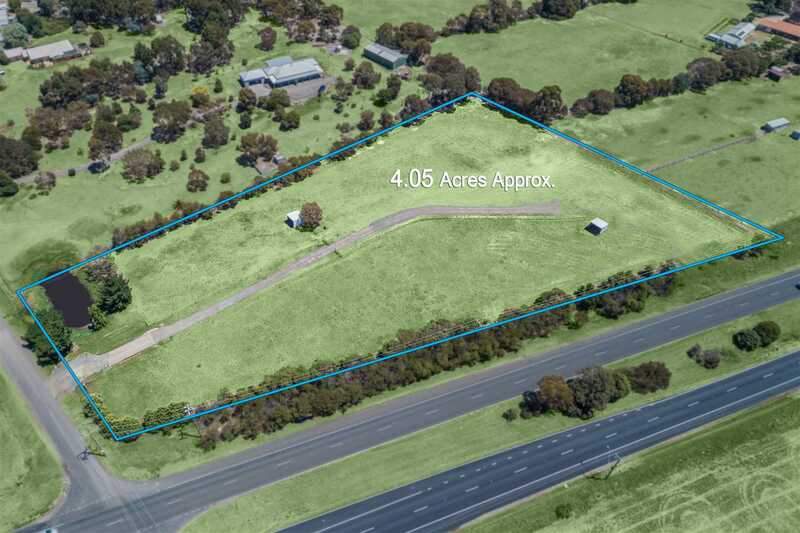 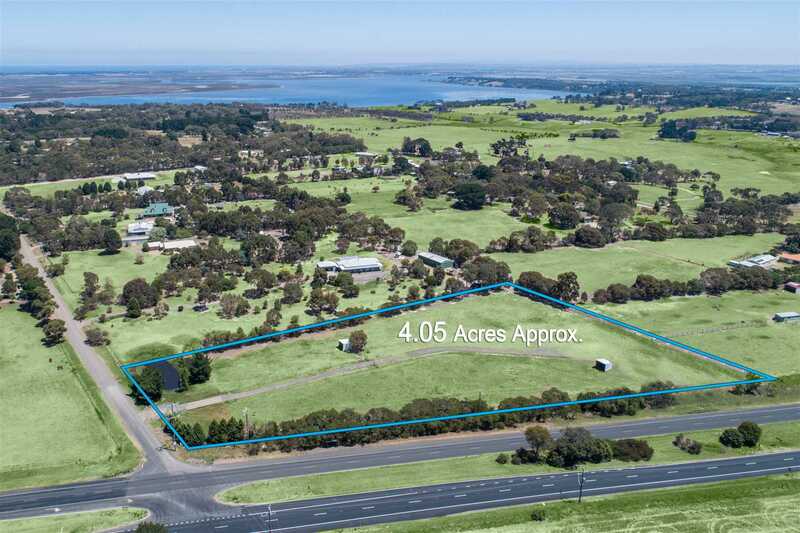 With the beaches of Ocean Grove and Barwon Heads approximately 15 minutes away and the Leopold township and the Gateway Plaza Shopping Centre only approx.3 km down the road and public transport virtually at your door step you will love this very liveable location. 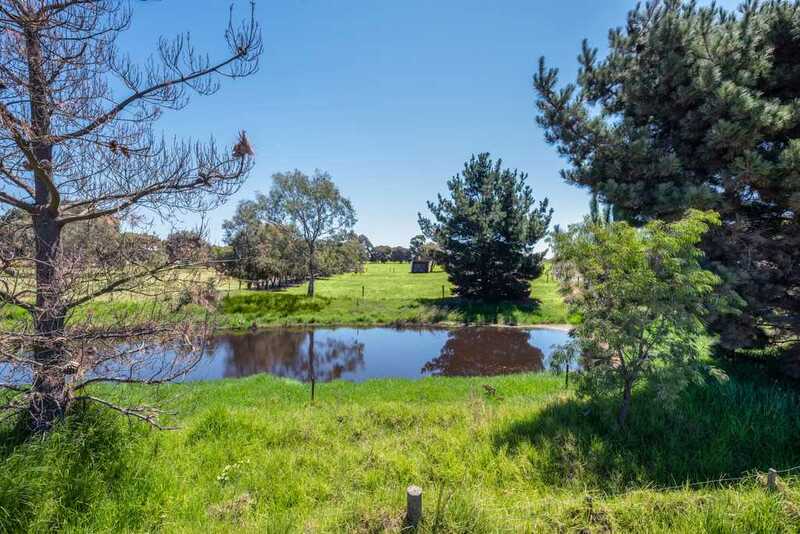 Fully fenced and with water and power to the site making this property an excellent choice for anyone looking for a country lifestyle with all the comforts of city living. 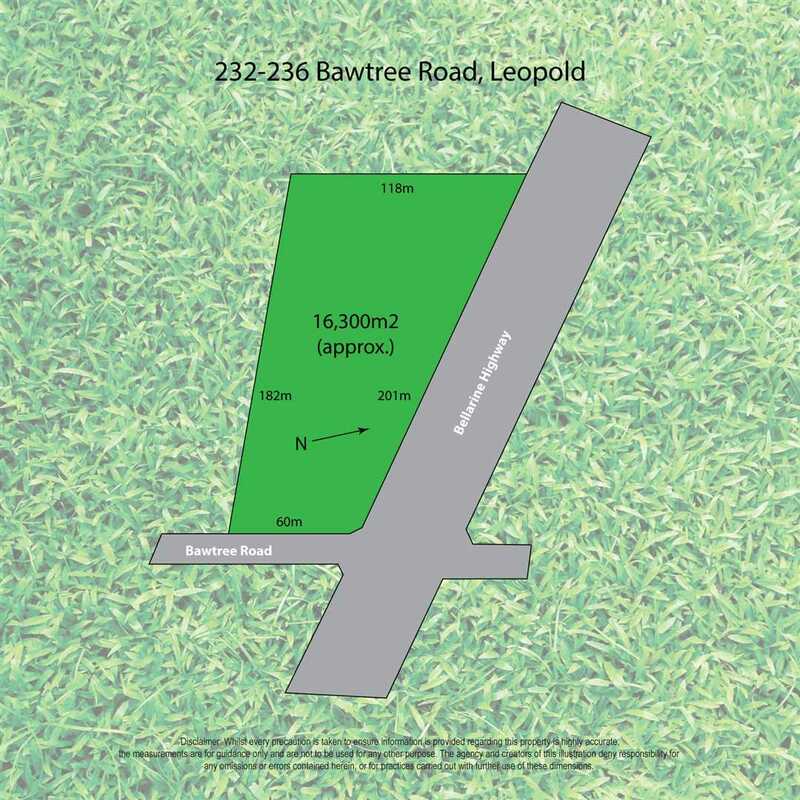 Make the tree-change today!